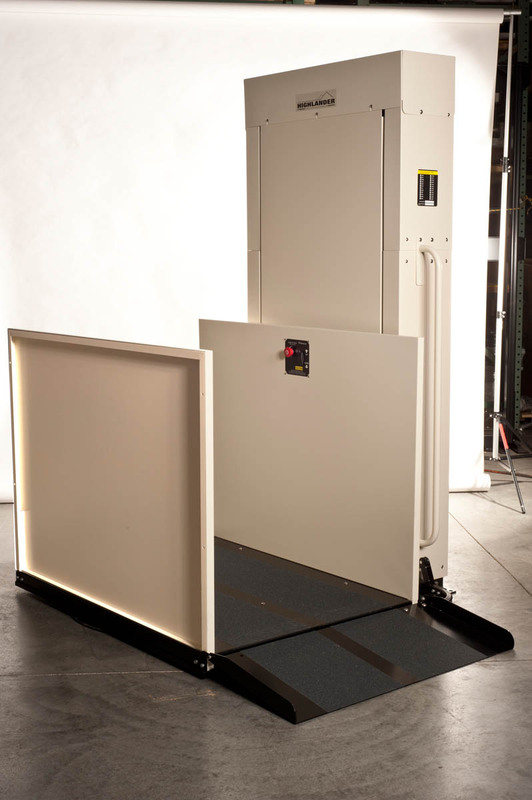 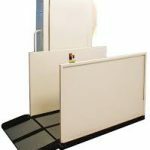 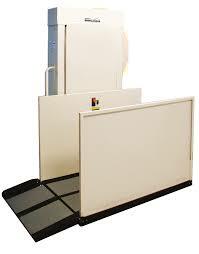 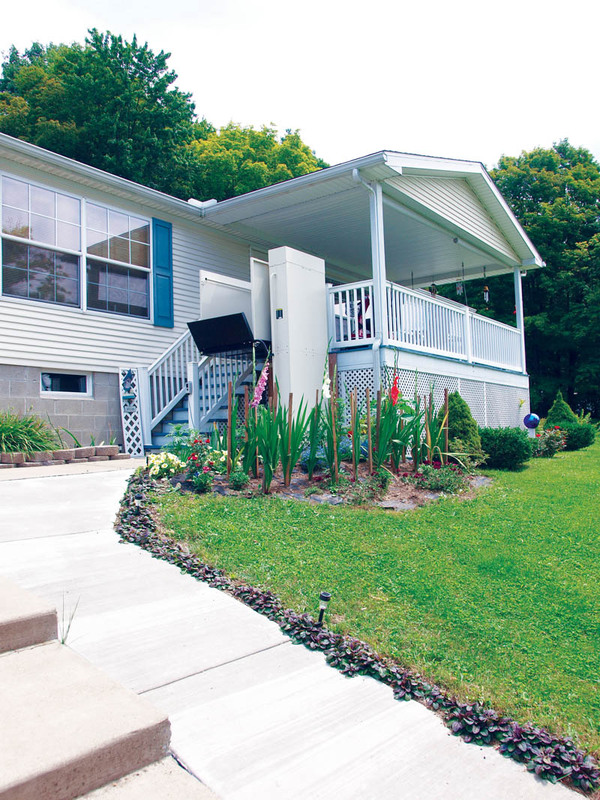 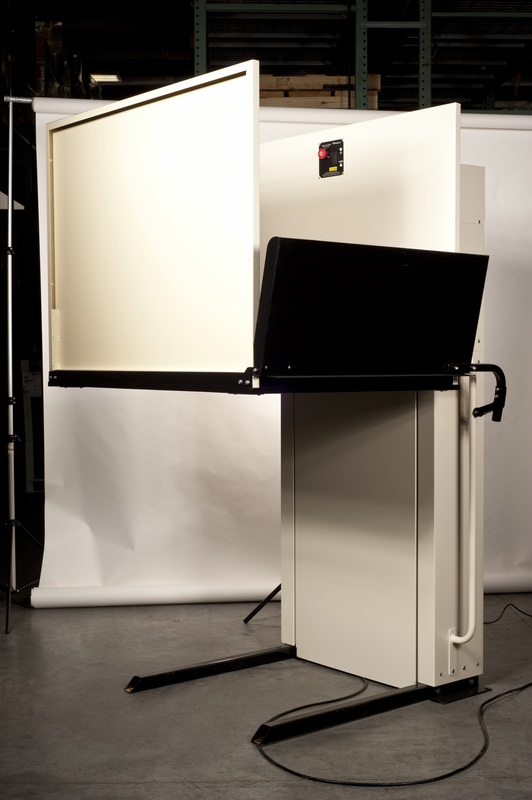 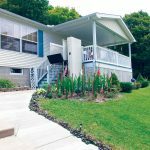 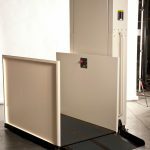 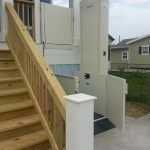 One of the wheelchair lifts in Denver that we offer is the Harmar Highlander Vertical Platform Lift. 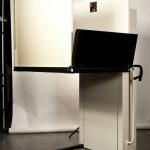 Available in different models, this product is a popular choice for seniors and people with disabilities across the country. 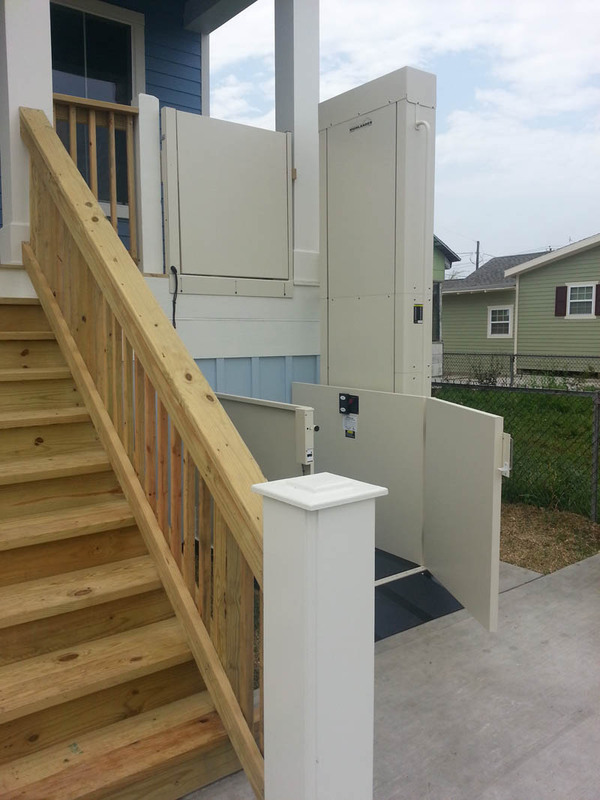 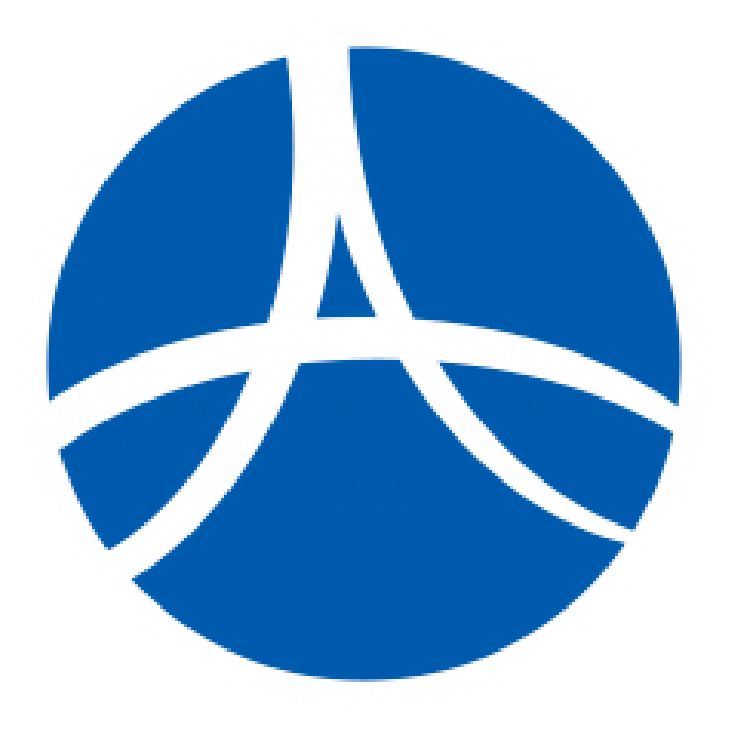 Thus, Ascent Mobility is proud to deliver this brand of wheelchair lifts to Denver homes.